I know it’s been on your mind. Deep down, every time you see a can of light beer cracked open and (probably) shotgunned, you wonder if it’s the worst light beer out there. Well, I tried to particularly bad ones to determine which was worse, in an effort to set your mind at ease without forcing you to try it. I’m no expert on light beer but… I think if I remember correctly the stated ABV on both is 4.2 but coors is marginally lower (4.15?) which is allowed to be sold as 4.2. but also leaves Coors with marginally less calories. 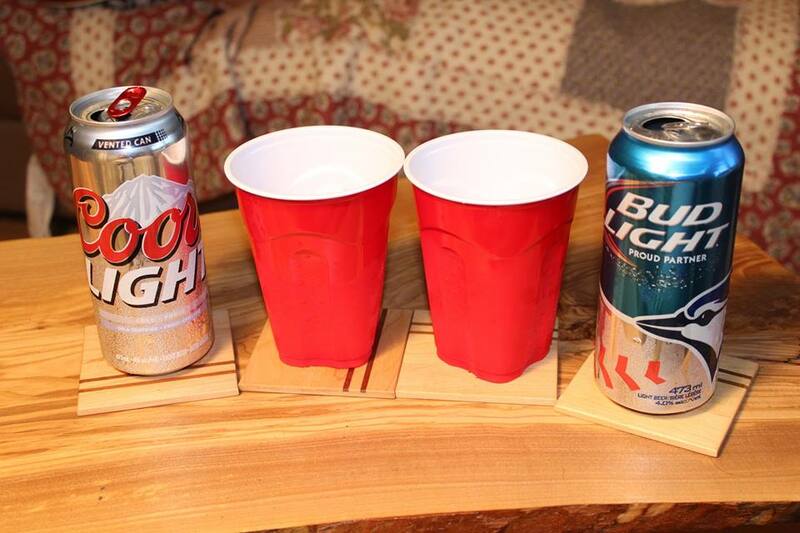 Bud light from my memory is slightly darker with more of a gold hue…. the key question though is: what did you do with the remainder of both cans? You drank them didn’t you…. They’re both bad, but one is worse. So if you drink this kind of beer perhaps this would help you pick one you like. Bud Light is not a good beer. It’s ok if you like it (Twilight has millions of fans — doesn’t make it good literature) but don’t pretend its anything but crap. And thanks for reading/watching and taking the time to comment on **MY** ridiculous waste of time. bud/coors/Miller light are not good ‘beers’. At best they are basic lagers. come to Europe and order a beer. most European base lagers are better than any of these 3. you’ll be in for a shock when you start drinking proper Stella/Peroni/Grolsch/Becks. Mark, this article was to determine which was the WORST. I acknowledge they’re both bad — that was kinda the point.